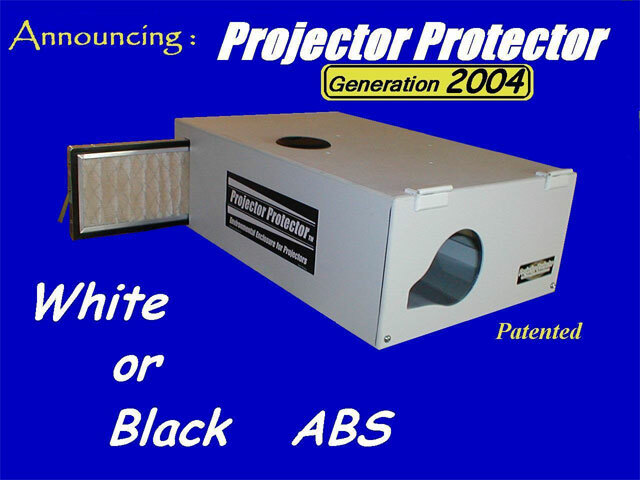 The Projector Protector Air Handling System is a complete fresh air cooling system for big screen tv projectors and other electronics. 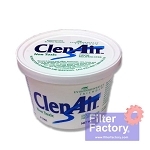 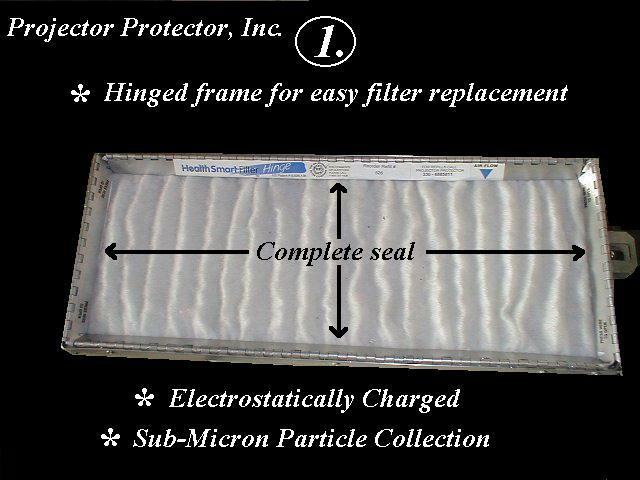 It’s special blend of polymers create a high, stable active charge on every fiber of the air filter. 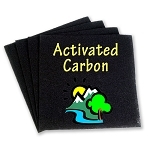 This charge causes pollutants to stick to it like a magnet to steel. 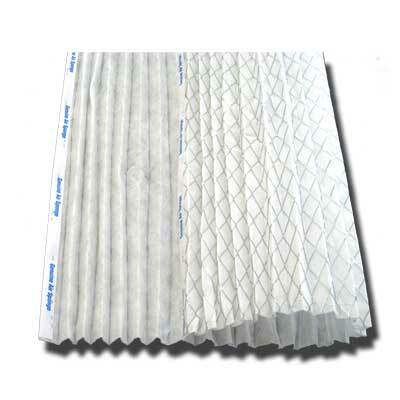 The charged fibers do not need to be as tightly woven as in ordinary filters, this means they will not restrict airflow. 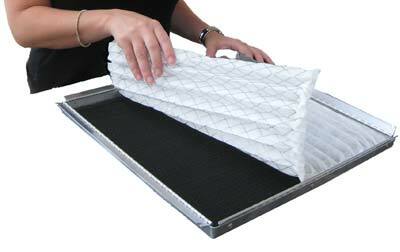 Microsponge has the highest efficiency and the lowest pressure drop of any charged media in the world. 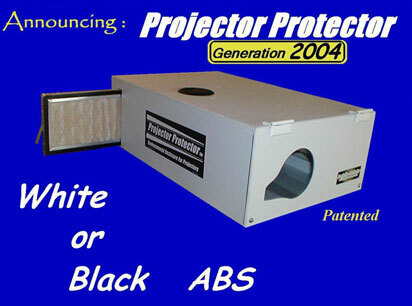 Arrestance : 97% @ .50" w.g. 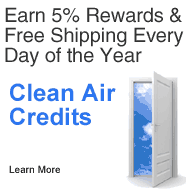 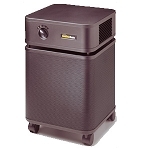 63 Clean Air Credits will be rewarded to you when you buy this item.